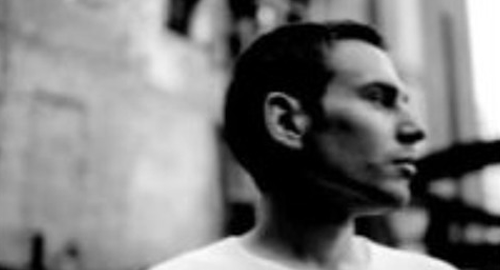 A mix of all Photek's work under the 'Sentinel' and 'Aquarius' aliases. These monikers were reserved for his more atmospheric and deep works released on Basement Records and Good Looking respectively. No darkness, just smooth grooves.